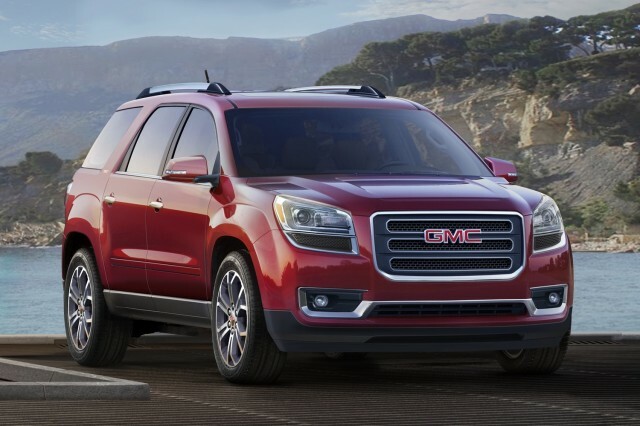 General Motors will compensate owners of three large crossover SUV models for misstated fuel economy on window stickers with a choice of a debit card or an expanded protection plan. 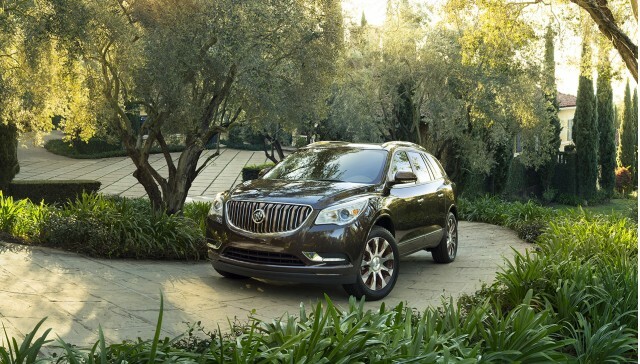 Last week, GM issued a stop-sale order for the 2016 Buick Enclave, Chevrolet Traverse, and GMC Acadia. The EPA fuel-economy ratings on the window stickers for these models were found to be inaccurate. Replacement stickers were sent out, but GM found that 168,000 of the affected vehicles had already been sold. The carmaker now says it will compensate these crossover buyers for the error, according to Automotive News (subscription required). GM said Friday that it will offer owners a choice of a debit card, with an average value of $450 to $900—though certain owners could be offered as much as $1,500—or a protection plan for 48 months or 60,000 miles to start after the warranty expires. Lessees will be offered only the debit card, the company said. It expects to start sending out letters via express delivery on Wednesday. Confirmation of compensation for owners came just after a class-action lawsuit related to the fuel-economy misstatement was filed in Federal court. The firm handling this suit is McCune Wright, which represented consumers in a suit against Hyundai and Kia over fuel economy misstatements on roughly a dozen models from the two makers. The Korean companies agreed to pay $395 million to settle the suits, and were also fined $300 million by the EPA. It is unclear whether GM will face government penalties as a result of its window-sticker snafu. GM now blames the issue on new "emissions-related hardware" installed on the Enclave, Traverse, and Acadia (all three are closely related) for the 2016 model year. This required new fuel-economy tests for these models, and that data wasn't considered when calculating figures for the original window stickers. As a result, the labels overstated fuel economy by 1 to 2 mpg, according to Automotive News. 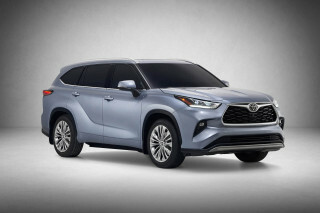 The correct EPA ratings for all three models are 17 mpg combined (15 mpg city, 22 mpg highway) with all-wheel drive, and 18 mpg combined (15 mpg city, 22 mpg highway) with front-wheel drive. The error was reportedly discovered by GM engineers working on fuel-economy labels for 2017 models. 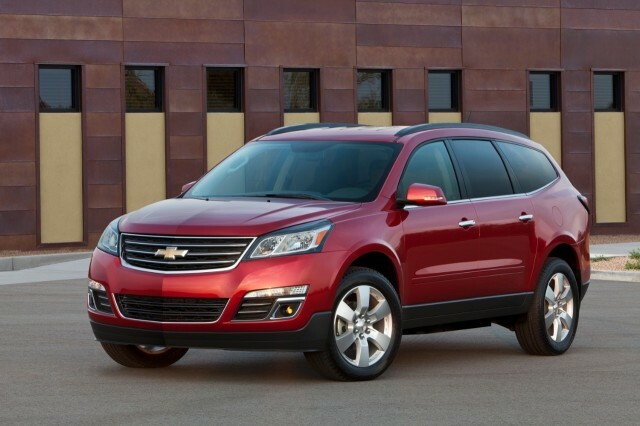 Sales of all three 2016 models have resumed.